Early Saturday morning the hills and paddocks of Wittitrin, 20km West of Kempsey at Dungay Creek will come alive as 39 competitors and crews assemble for Round 4 of the Hunter Rivmasta supported CAMS New South Wales Off Road Championship and Round 2 of the New South Wales Premier Long Course series. 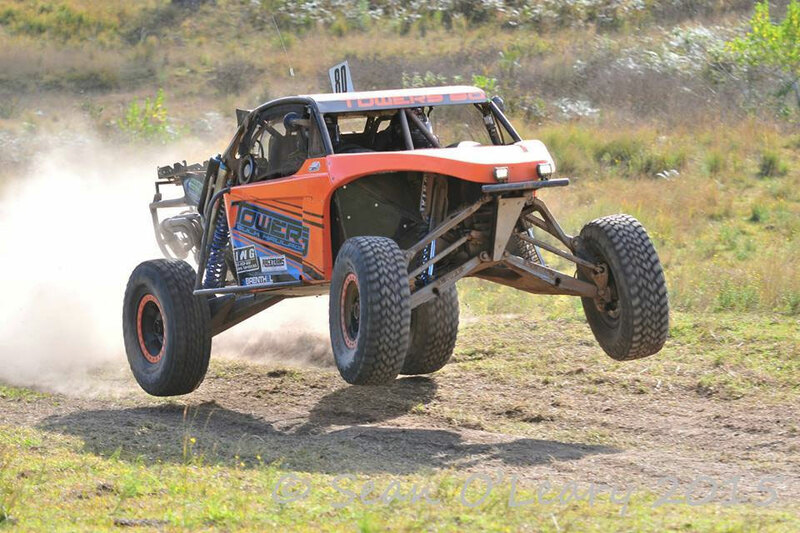 The Wittirin race has grown considerably since its exception and is now highly regarded as one of the toughest on the New South Wales off road calendar, and one that often provides a shock result. In 2018, the Kempsey field is jam-packed with outright contenders, with many looking to improve on their championship credentials heading into the final round at Nabiac after the unfortunate cancellation of the Hunter Rivmasta Warialda 200 due to extreme drought. Once again, this year’s Kempsey 250 will be broken into three races of the 15km circuit. Saturday will see a short four-lap race, before the field will be regrouped ahead of two six-lap races on Sunday. Although predicting a winner is difficult at any race meeting, some of the pre-race favourites include the crowd favourite Glen Towers #80 in his Brenthel machine, who has been in the lead late on Sunday at Wittitrin before, past Wittitrin champions Kristy Hedley #424 in her familiar Extreme 2WD Hilux and Chris Levi #210 who has multiple outright victories at Wittitrin to his credit in his Super 1650 flyer. 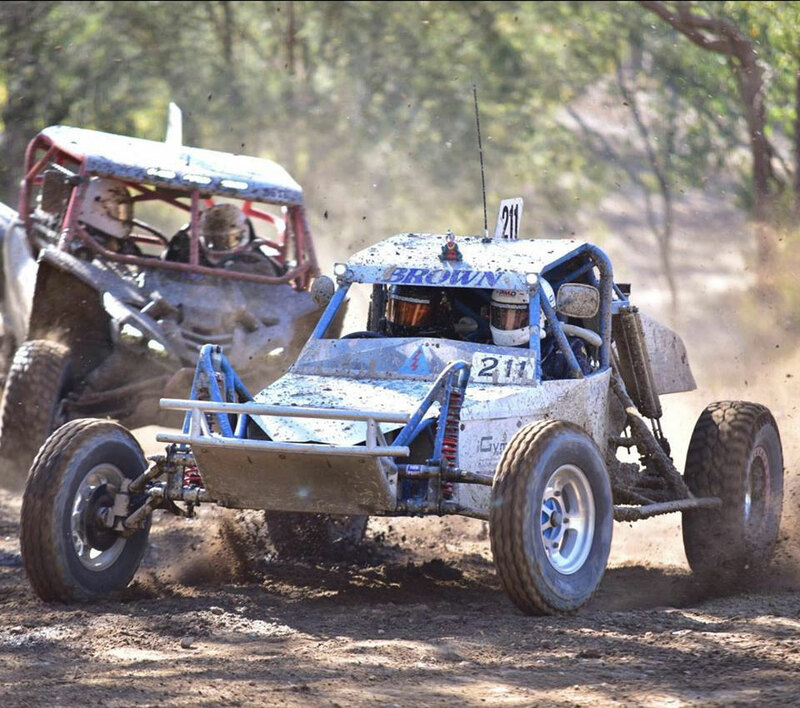 Amongst the locals, David Spokes #46 another past winner at the event fresh off a fantastic result at the Finke Desert Race will be one to look out for in his Jimco; so too will Tim Baker #69 in his newly turned out Baker2 Pro buggy. Matt Huxley #19 coming off a second outright at the Milbrodale Mountain last month has already accrued a podium finish at the Kempsey 250 and is eager for more success. He will line up beside fellow Kempsey members Gordon Scott #76, David Chandler #97 himself a recent podium getter at Wittitrin, Steven Harris #98 and Aaron May #34 in the Pro class. 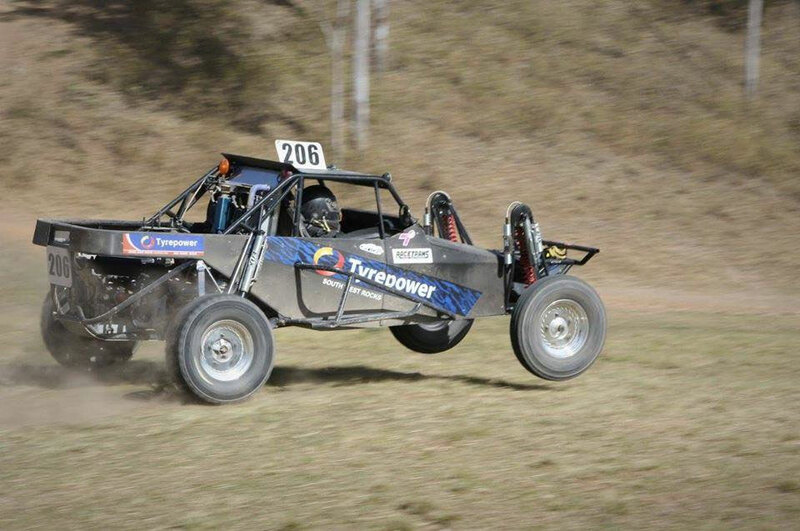 Others to keep a watch for in Pro class include southerners Scott Davis #77 and Gerard Bawden #78 who are both capable of deep runs if all goes smoothly, and lastly four time New South Wales Off Road Champion Derek Rose #62, who will race his newly acquired Southern Cross pro buggy for the first time. The SXS Turbo competitors are lining themselves for another crack at glory after coming so close previously. Peter Carr #698 fresh of his success in the US last weekend will pursue his second outright victory of the season after taking the Colo Park title in April. With the likes of Phil Lovett #666, Jay Neate #644 and Joel Dullard #622 also set to meet the green light, there is sure to be some outright potential from the Can-Am fraternity, especially if the heavens open! Hard charger Justin Chisholm #6628 will be the one to watch in the SXS Sport class, as he looks to make ground on his fellow Yamaha competitor Kevin Cant #6611 in the championship battle. Whilst on the championship front, it is fantastic to see the top 7 contenders in the outright standings have entered the penultimate round. Scott Brown #211 who leads the chasing pack into Kempsey will be doing his best to stay tall leading into Nabiac after narrowingly losing out in the final round of 2017. Brown, who also leads the Super1650 title hunt, has his two nearest class competitors Richard Wilton #206 and Warren Barron #258 twelve points adrift in outright equal second. The high flying Chevy Silverado of Luke Kenyon #494 is still well within reach, currently in fourth. So t0o is Austin Atkinson #272, whose recent buy of the Derek Rose championship-winning Super 1650 car paying dividends - sitting 2 points back of Kenyon in fifth outright. Penny Ramsay has had a wonderful first season in her Super 1650 machine, and if her consistency continues is still well within a shot of the outright silverware, whilst Kevin Cant #6611 rounds out the top sevenas it stands. Other Super 1650 machines to keep watch for include Nicole Lennox #267, local front-runner Darren Perrin #256, and Des Woods #260. In other class battles, the Sportsman class is well represented with Greg Barron #312 returning to Kempsey with the equal class lead in the championship alongside young gun Matthew Nikiforoff #390; both will be eager to take the lead into the final showdown in October. Gavin Sheppard #333 and Tim Battle #358 will be out force chasing a class win. The Sportslite class is spearheaded by championship leader Tony Abson #1026, with Edward Mackney #1080 and Robert McCarthy #1066 both capable of strong performances. 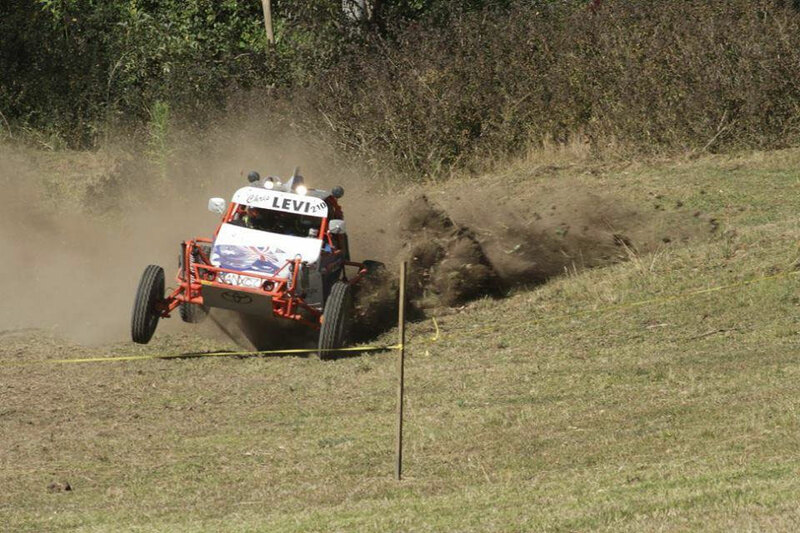 Derrin Hedges #462 will bring his trophy truck out for a play, joining Hedley and Kenyon in the Extreme 2WD class. It will be all guns blazing in the Production 4WD class; Drew Corcoran #777 is back in his roaring Mitsubishi after some terrific results in the past, and will be joined by local campaigner Bruce Morgan #761 and longtime supporter of the event Winston Parr #727 who is out of retirement, set to do battle in a Suzuki Vitara! The Kempsey Macleay Off Road Club would like to thank all its members for the effort they put in and landowners who have been terrific supporters of the Wittitrin race since its inception. Final scrutiny for the Jim Anderson Earthmoving Kempsey 250 will be held at the Kempsey Showground on Friday evening from 4.00pm to 7.00pm with the public invited to attend. A feature of Saturday’s program is ‘Dallas’s Dash For Cash’, a Top 10 Shootout, held at the completion of prologue, that will decide the start order for Race 1 later in the day. Saturday’s action gets underway from 10am, with racing resuming at 9am Sunday, with full catering and public amenities available all weekend.